I love that muffin tin idea. I will be trying it soon. 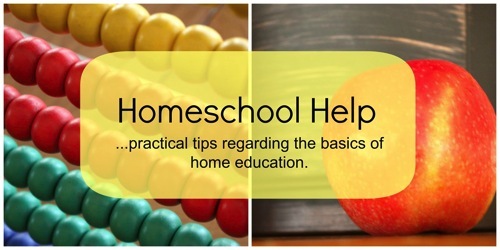 Thanks for joining the Homeschool Help team. Thanks. Writing the post reminded me to get the muffin tins out again! I like the MealBoard application. It’s so very organised and high-tech. I’m still using pen and paper. LOL. 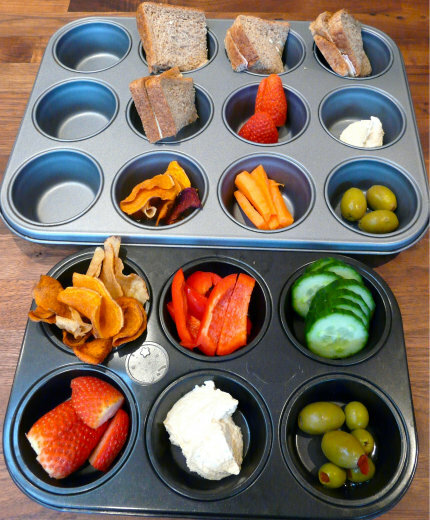 The muffin tin meal is such a novel idea! 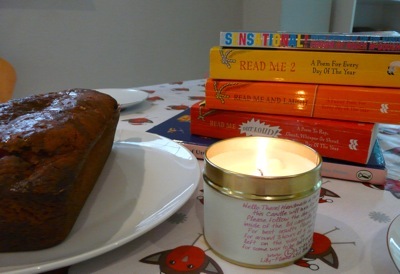 I am so glad that I came over today and read this post! I also am not a big fan of cooking. 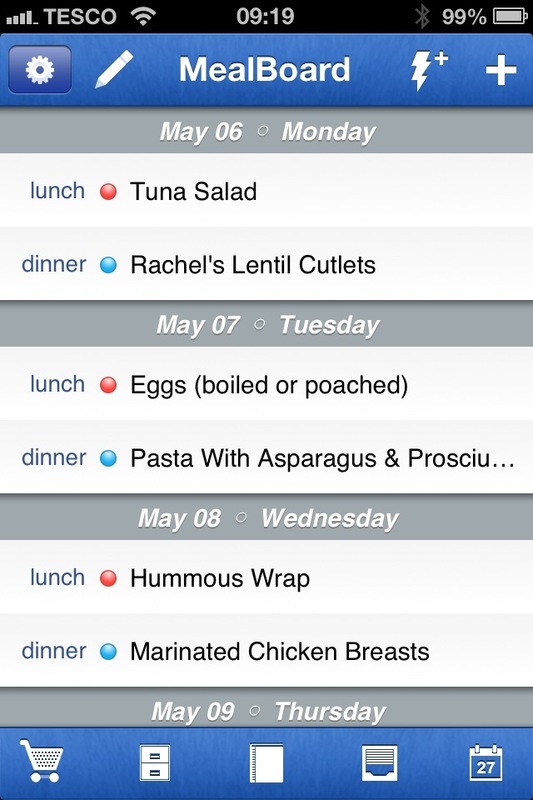 Nor am I a big fan of meal planning but love to have a meal plan. I will for sure check out that app for the Android. 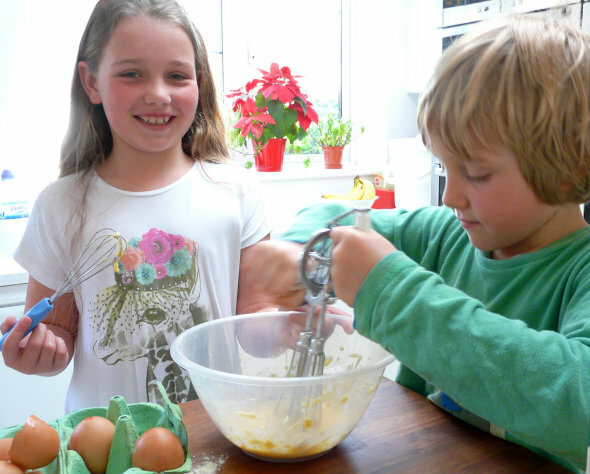 My children are doing more of the cooking which is most helpful too. 🙂 I won’t mind when one of them wants to take over lunch prep one day. Hi Adriane – I’m so glad you stopped by! I love the idea of the freezer challenge you posted about. What a great idea! 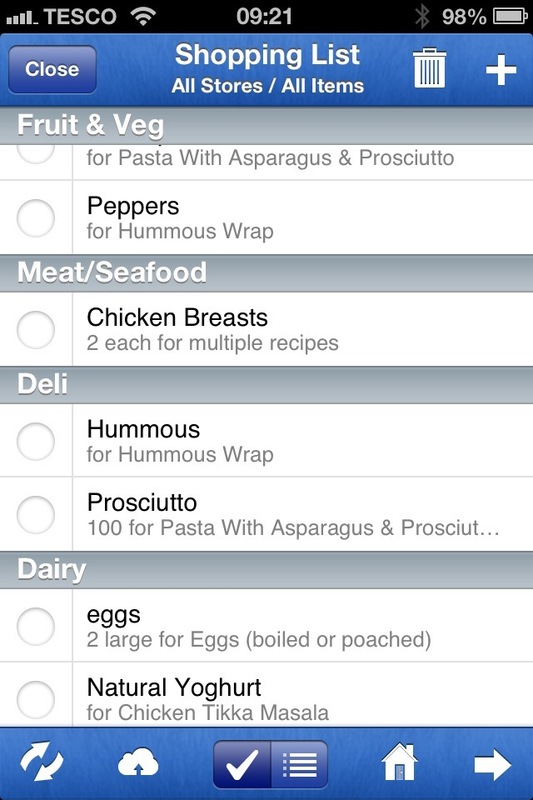 I’d love to know if the Android app is as good as MealBoard – I hope it is. I am really enjoying this series that you are doing. I’ve never heard of MealBoard. I like cooking but I hate grocery shopping. I try to plan our meals for a month and do all the grocery shopping for staples once a month and then just run to the farmer’s market for fresh vegetables and milk and bread. Thank you so much for your encouragement, Theresa! After reading this series and people’s comments I am starting to feel inspired to try again to like cooking. I’m a creative person – I’m sure I can come up with ways of making it fun! How lovely to be able to get fresh food from the farmer’s market. 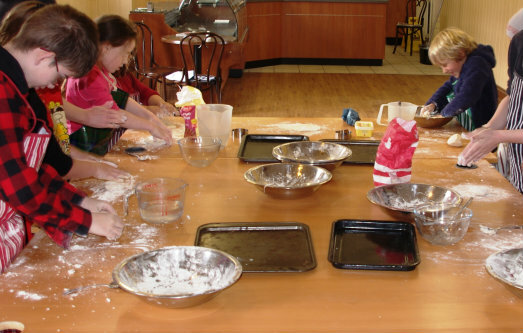 Not cooking/planning/thinking about food probably gives you much more time to do all the fun things you do with your children. 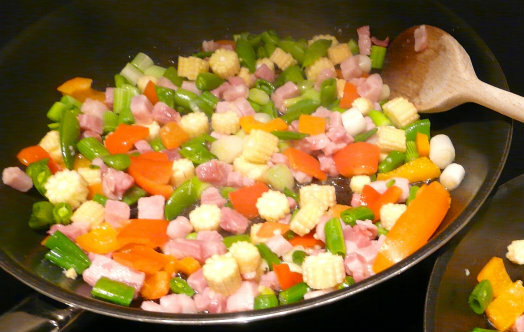 I love cooking and am good at it (and even better at eating!) but I don’t do half the fun and educational stuff you do! Different strokes for different folks!